Book Launch, English? All about it and more… A Collection of Articles. 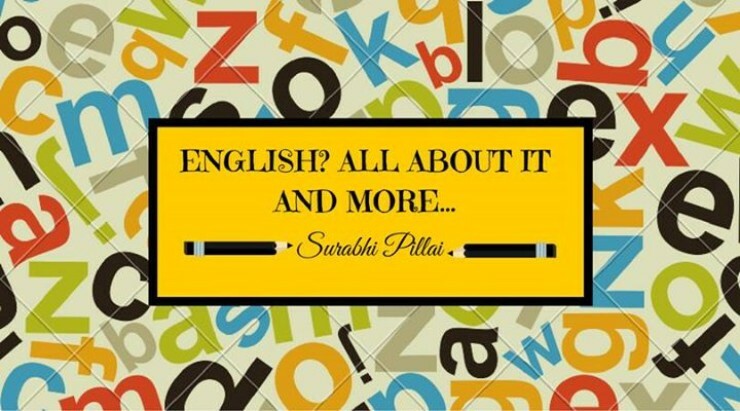 This book is a wrap of all the aspects of English Language put in text that will tickle your funny bones. Pronunciations, articulation, vocabulary, grammar and intonation – Some light-hearted stories that will compel you to think and speak in English.